Join a spatially distributed reading group via online communication platforms. 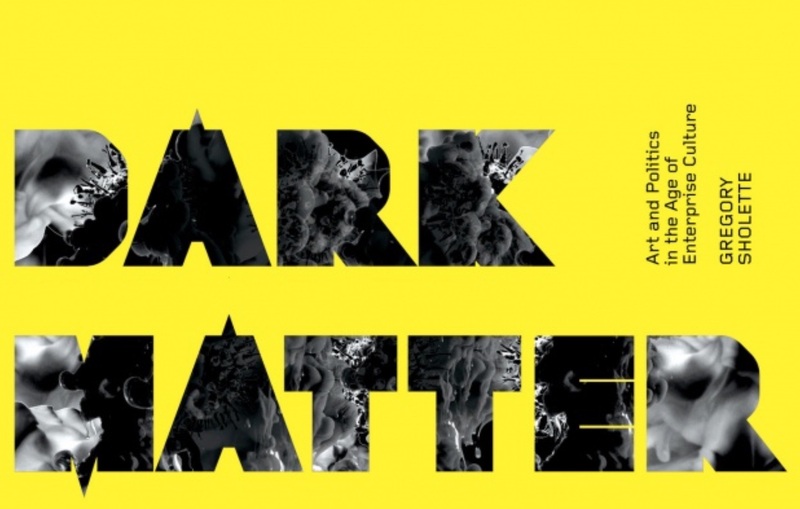 We will start with Dark Matter: Art & Politics in the Age of Enterprise & Culture (2010) by Gregory Sholette. All you need is an Internet connection.